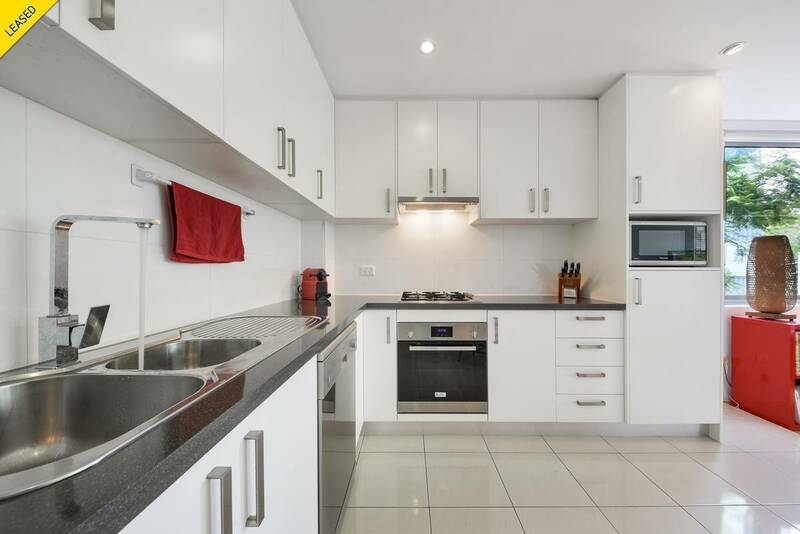 Immaculately kept one bedroom apartment situated in a low rise security block of seven. 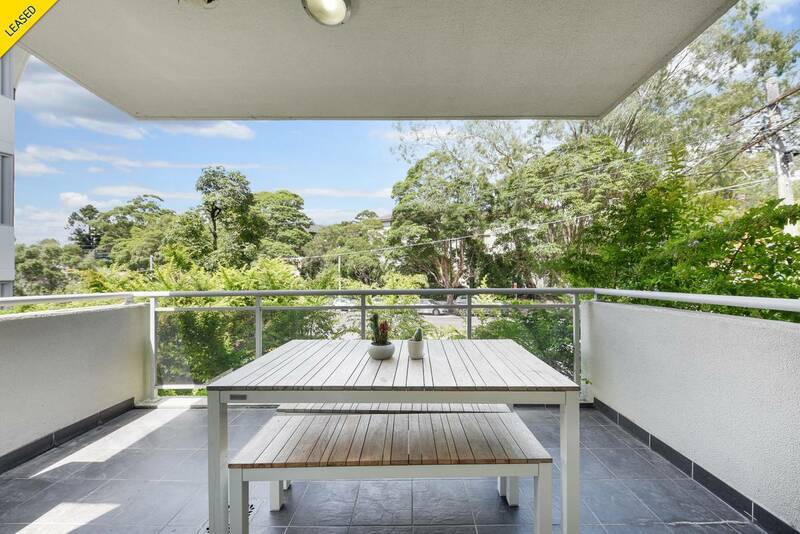 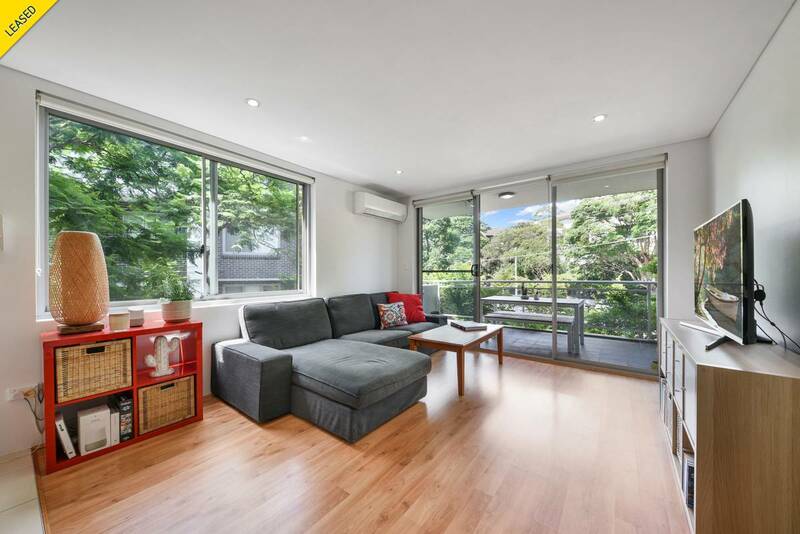 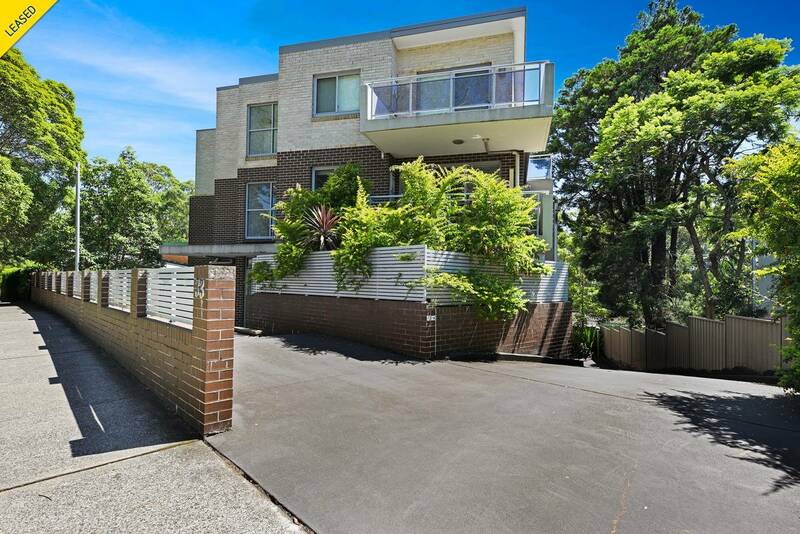 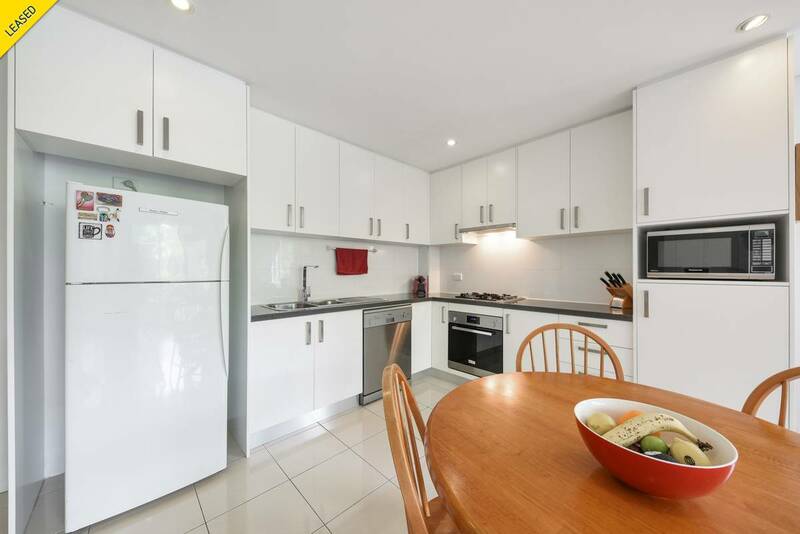 With a pleasant leafy outlook, the property features hard flooring throughout its living areas, and an oversized balcony, perfect for entertaining or alfresco dining. 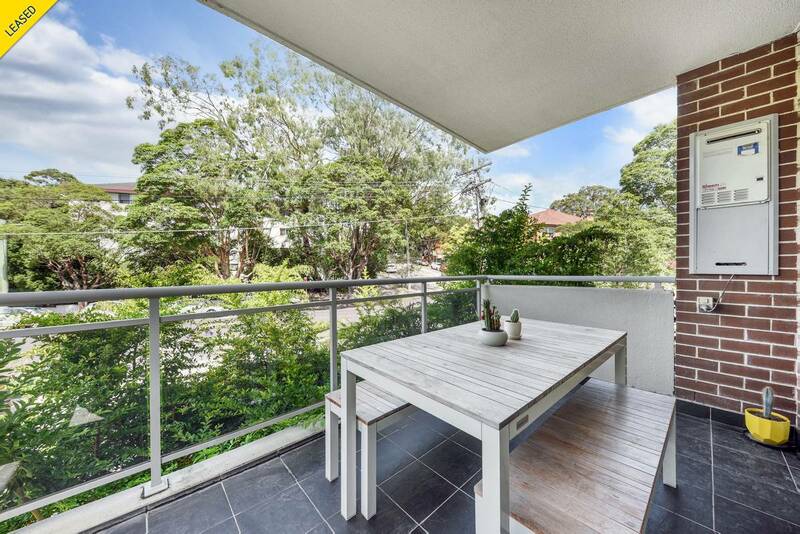 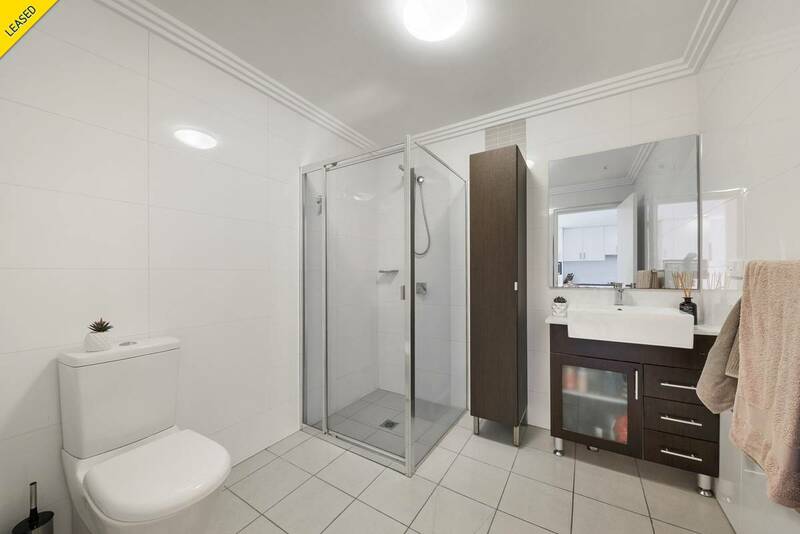 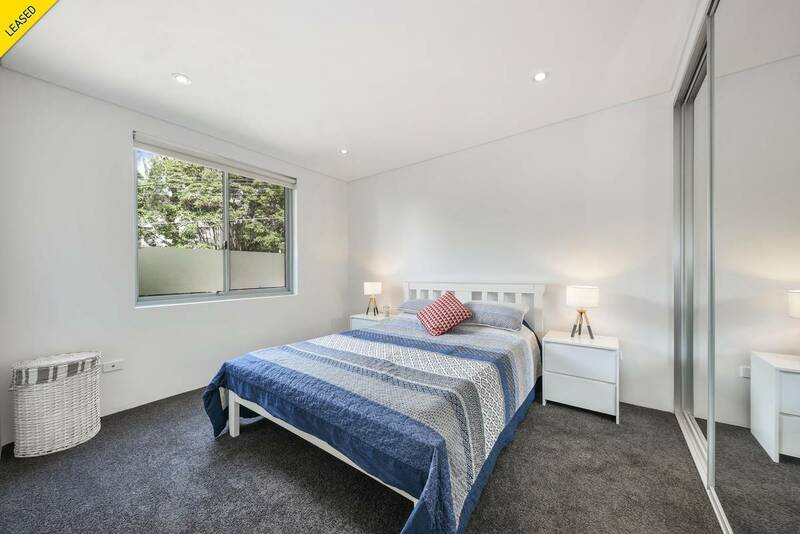 Conveniently located from Artarmon station, shops, local schools and parks.